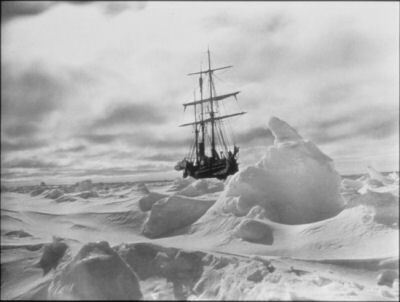 Between 1914 and 1917 Sir Ernest Shackleton completed one of the outstanding navigational feats of that century. 76Trombones has compiled this splendid Series in 2011 for SOL and it has sat on the Race Proposals shelf for far too long. 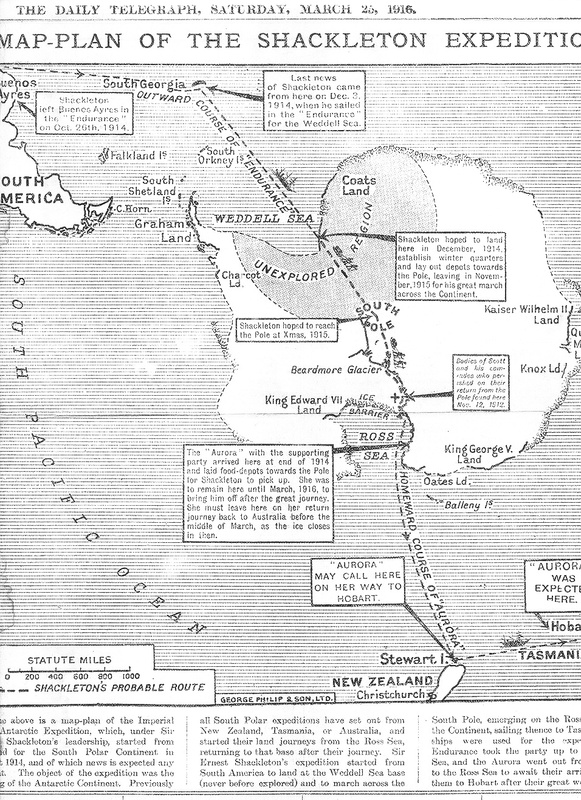 Shackleton and his crew left South Georgia in Endurance (SOL are using a Tall Ship Class B) in November 1914 with the intention of crossing the Antarctic continent - allied with a support party on the Aurora laying food depots from the New Zealand side. 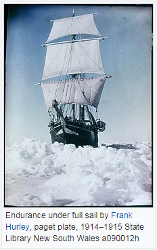 The Endurance reached the Weddell Sea in January 1915. This is leg 1 of our four race series. 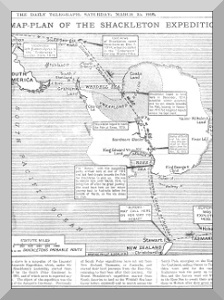 Endeavour then continued through and in pack ice towards Elephant Island, between January and October 1915. Although records indicate that this leg was mostly spent with the Endurance trapped and drifting in ice we shall be sailing this leg 2 in our Tall Ship Class B. 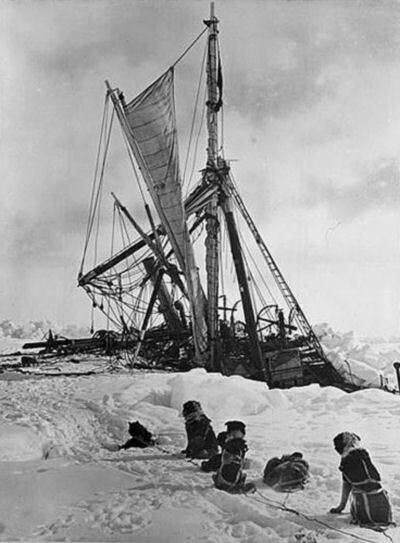 Endurance eventually succumbed to the ice pack in November 1915. The ship’s crew then had to resort to the lifeboats and the whaler they had salvaged from Endurance. 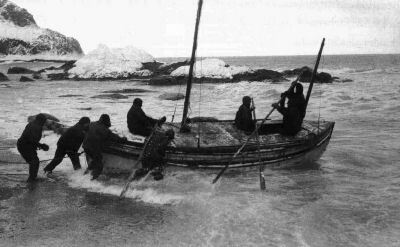 On 24th April 1916 Shackleton with five crew set off on the James Caird (the whaler) from Elephant Island for South Georgia some 800 miles away with rations for just four weeks. Once again SOL will be using our Drake Longship polar for this leg 4. On 10th May 1916, after some inspired navigation, Shackleton’s boat landed on South Georgia. 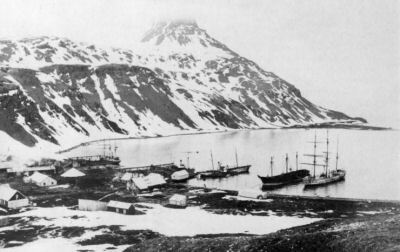 After eight days of recuperation Shackleton and two of the crew walked north for 36 hours across South Georgia to safety at Stromness whaling station from whence they initiated recovery of the remaining crew on the south shore. It took four attempts to rescue the remaining crew on Elephant Island and all were recovered on 30th August 1916 onto a Chilean steam tug. The crew arrived back in England in 1916 to hear news of World War 1 and Shackleton returned in 1917 after an American lecture tour.